Cold-pressed from the peel of fresh limes, doTERRA Lime essential oil is refreshing and energizing in both aroma and taste. Limes are frequently used in entrées and beverages for their fresh, citrus flavor. Due to its high limonene content, Lime provides internal cleansing benefits* and can be diffused to help purify the air. It's also an effective and natural surface cleaner. Lime is known for its ability to uplift, balance, and energize. Lime is frequently used in facial and body cleansers for its purifying properties and uplifting scent. Diffuse to cleanse the air and lift your mood. Put some Lime on a cotton pad and use to help remove grease spots and sticker residue. Add a drop of Lime to your drinking water for enhanced flavor. Add 1 drop to your facial cleanser or shampoo for added cleansing properties. Its cherry sweet scent makes it perfect to add to your morning facial wash, or in the corner of a shower stall to release its energizing fragrance at the start of a busy day. Put 6 drops of Lime oil and 6 drops of Cedwarwood oil with 2 oz. of distilled water, into a small spray bottle and shake well to make a quick, soothing aftershave. For a counter cleaner and air freshener that perks up the atmosphere in your kitchen, put 25 drops and 4 oz. of distilled water into a spray bottle and shake well before using. A few drops on a cotton ball put into your carpet will help dispel stale odors, and a few drops on a small piece of cloth can be tossed into your dryer to add a hint of natural fragrance to your laundry. 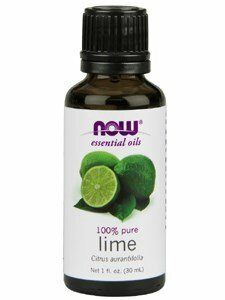 Lime Oil by Now Foods 1 oz EssOil Limes along with other citrus fruits have been consumed by man for thousands of years and are mentioned as early as 800 BC. Citrus fruits were heavily traded throughout Europe Asia and North Africa in ancient times and were widely popular with many different cultures. 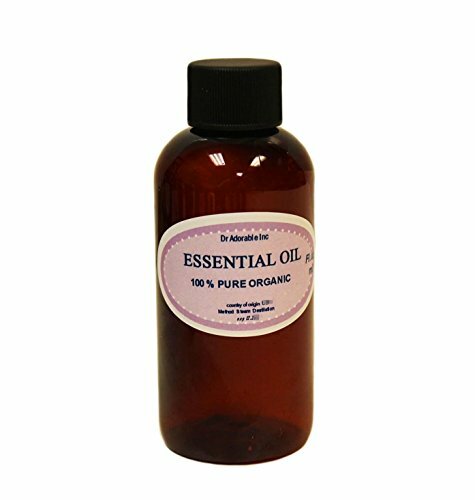 This essential oil is 100 pure. 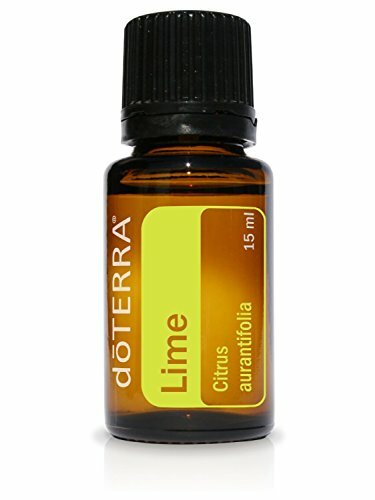 Botanical Name: Citrus aurantifolia Extraction Method: Cold Pressed Aroma: Tart, sweet citrus Origin: Mexico Lime Essential Oil has a crisp, refreshing citrus scent that has been used by aromatherapists for its uplifting and revitalizing properties. It can also act as an astringent on skin where it is reputed to help clear oily skin. History Lime has been used historically to prevent sailors long at sea from developing scurvy. Botanical Name: Citrus Aurantifolia Plant Part: Fruit Peel Extraction Method: Cold Pressed Origin: Italy Common Uses: Lime Essential Oil has a crisp, refreshing citrus scent that has been used by aromatherapists for its uplifting and revitalizing properties. It can also act as an astringent on skin where it is reputed to help clear oily skin. 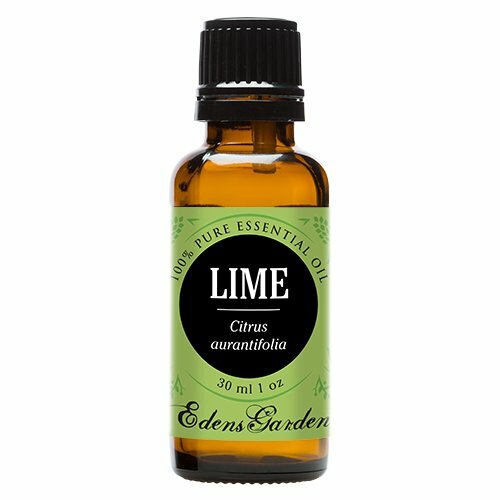 Consistency: Thin Note: Top Strength of Aroma: Medium Aromatic Scent: Lime Essential Oil has a crisp, sweet, fresh smell characteristic of citrus products. Cautions: Lime Essential Oil is considered phototoxic. Users should avoid direct sunlight after application. Avoid use during pregnancy.